The courses involves steps for discerning the basics of Reproductive Endocrinology and Infertility Medicine for Chinese medicine practitioners and naturopathic physicians. It also serves as a tool to help you prepare for the American Board of Oriental Reproductive Medicine (ABORM.org) exam. Each topic includes the current “State of the art” as well as the “controversies” inherent to any changes in a paradigm of care. Exhaustive illustrations as well as Bullet points to ensure participants understanding other key concepts are included. • ART is it art or ART? High Quality Affordable Fertility Care… what it is and why ABORM should support it (self-serving… maybe) or the “right way to go” the Amazon model of care. If you ask anyone in Colorado about Dr. Paul Magarelli they will tell you that he makes babies for a living. 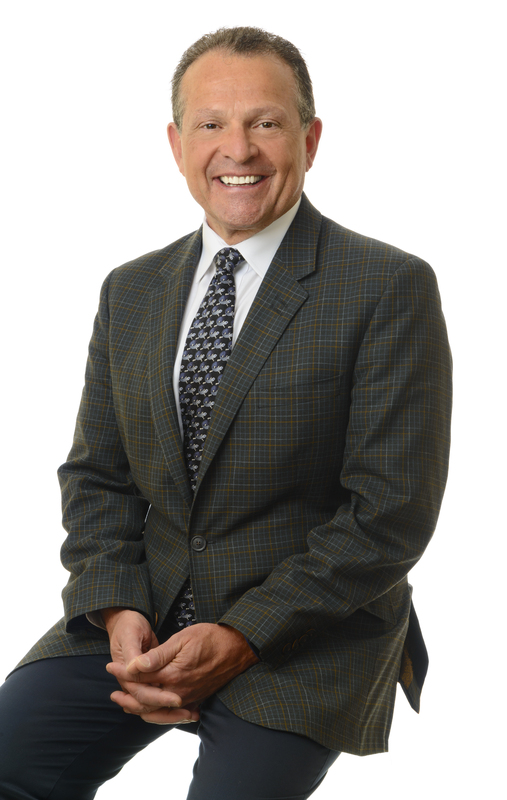 Dr. Magarelli and his team, HQA Fertility Centers, have served Colorado and the Western Region as a Reproductive Endocrinologist and Infertility Specialist since 1998. Over 3,000 babies are part of his legacy, and he has only just begun. His motto of practice began as “High Tech with a Personal Touch” then evolved to “We Heal by Creating Families in an Affordable way”. Recently Dr. Magarelli decided to spearhead a change in how Reproductive Medicine is practiced in the United States. He did this by creating HQA-Fertility Care (said HiKu). High Quality Affordable Fertility Care is a revolutionary approach to helping infertility patients get access to all types of fertility care, including High Tech in the forms of IVF/ICSI and Comprehensive Chromosomal Screening (CCS/PGD), at incredibly affordable prices. He changed the average fee for IVF from $ 15,000 to $ 7,700 and the typical fees for CCS/PGD from over $ 36,000 to $ 11,000. This is a major shift in the accessibility and affordability of infertility care. He did this while preserving his signature 5 Star service guarantee: he and his staff will provide care in a pleasant, compassionate, competent and respectful fashion. He also created a program in which patients with cancers that may make them permanently infertile, can have an IVF cycle at no fee and this includes medications. He is now advancing care for our military with his Compassionate Corps™ program in which soldiers that have injuries that may affect their fertility can have their IVF medications for two IVF cycles … free.